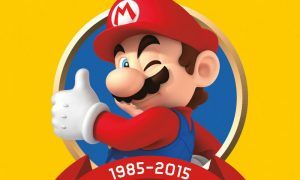 Over the past few months we’ve heard that Nintendo was negotiating with film studios to make an animated Super Mario movie. They have now reached a deal and the movie is officially on track. Nintendo will be partnering with film studio Illumination, who made the popular Despicable Me and Minions movies. The movie is expected to be out in theaters in 2020, in time for the 2020 Tokyo Olympics. 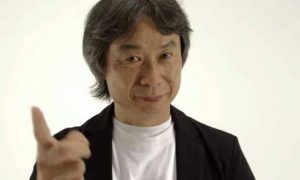 Not only that, Nintendo’s own Shigeru Miyamoto will be co-producing the film with Chris Meledandri, who produced all of the Despicable Me and Minion movies.